I came in Japan with a French little girl who could understand English a little. I’m very happy that I had found Abroad School because it helped both of us in our adaptation to Japan life. Now, after only 4 month, my girl can speak in English and understand it quite well. She found new friends and I did too. 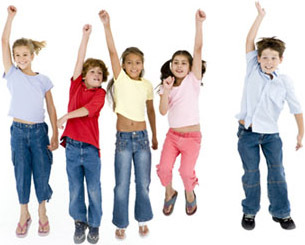 Abroad school is a place where children can learn a lot while enjoying themselves. With songs, games, and happiness, they are taking good care of them.